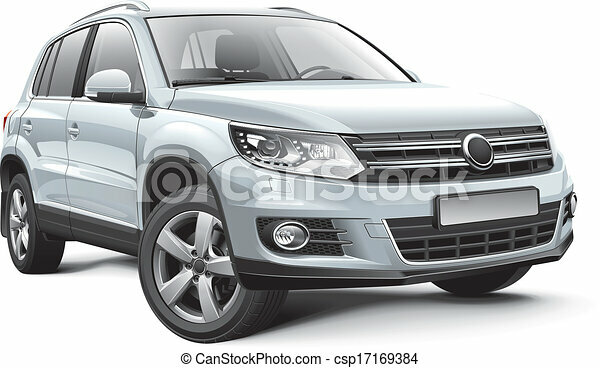 Detail vector image of Germany compact crossover, isolated on white background. File contains gradients, blends and transparency. No strokes. Easily edit: file is divided into logical layers and groups. 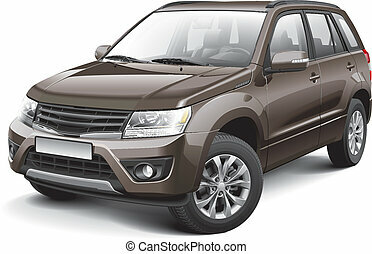 Detailed vector image of Japanese compact crossover, isolated on white background. File contains gradients, blends and transparency. No strokes. Easily edit: file is divided into logical layers and groups. 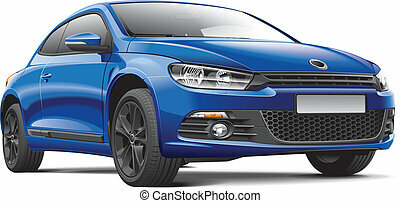 Detail vector image of Germany compact sport coupe, isolated on white background. File contains gradients, blends and transparency. No strokes. Easily edit: file is divided into logical layers and groups. Detail vector image of Germany sport compact coupe, isolated on white background. File contains gradients, blends and transparency. No strokes. Easily edit: file is divided into logical layers and groups. Detail vector image of black Germany luxury coupe, isolated on white background. File contains gradients, blends and transparency. No strokes. Easily edit: file is divided into logical layers and groups. 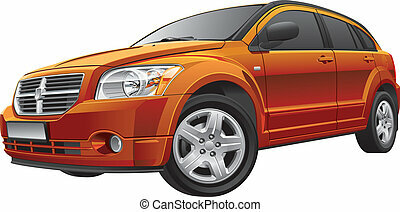 Detail vector image of American compact car, isolated on white background. File contains gradients and transparency. No blends and strokes. Easily edit: file is divided into logical layers and groups. 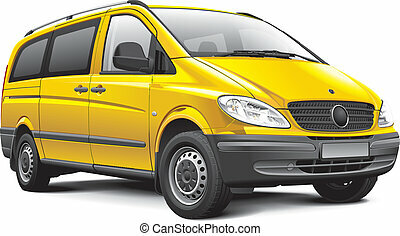 Detail vector image of Germany light van, isolated on white background. File contains gradients, blends and transparency. No strokes. Easily edit: file is divided into logical layers and groups. 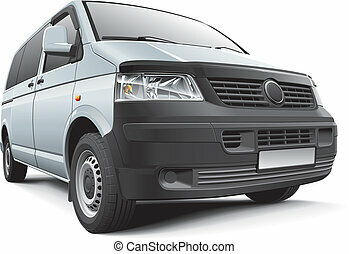 Detail vector image of Germany light commercial vehicle, isolated on white background. File contains gradients, blends and transparency. No strokes. Easily edit: file is divided into logical layers and groups. 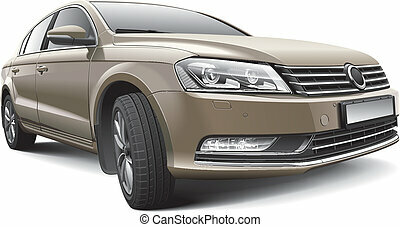 Detail vector image of Germany large family car, isolated on white background. File contains gradients, blends and transparency. No strokes. Easily edit: file is divided into logical layers and groups. 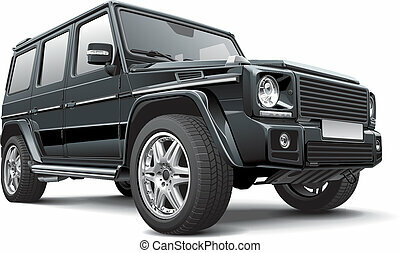 Detail vector image of black Germany full-size SUV, isolated on white background. File contains gradients, blends and transparency. No strokes. Easily edit: file is divided into logical layers and groups. 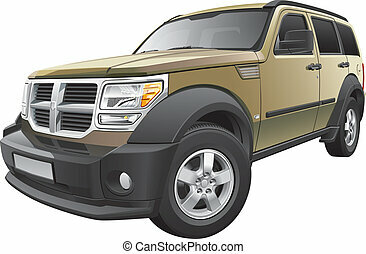 Detail vector image of American sport utility vehicle, isolated on white background. File contains gradients and transparency. No blends and strokes. Easily edit: file is divided into logical layers and groups. 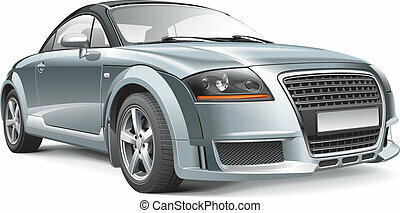 Detail vector image of European luxury grand tourer, isolated on white background. File contains gradients, blends and transparency. No strokes. Easily edit: file is divided into logical layers and groups.